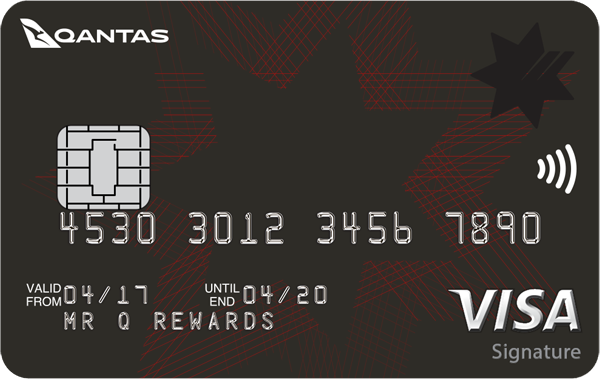 Bonus PointsReceive 90,000 NAB Rewards Bonus Points when you spend $2,500 in 60 days and 0% p.a. balance transfer rate for 6 months. 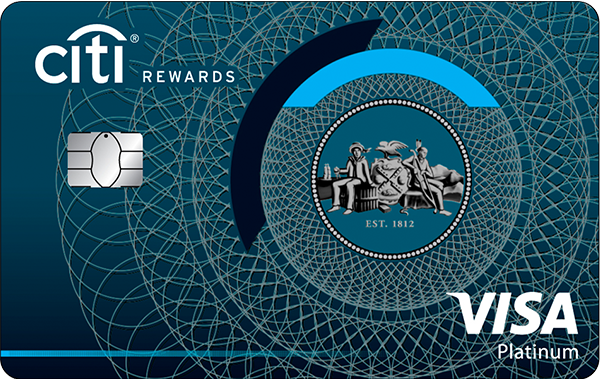 Bonus PointsEarn up to 300,000 bonus Citi Reward Points, 0% p.a. 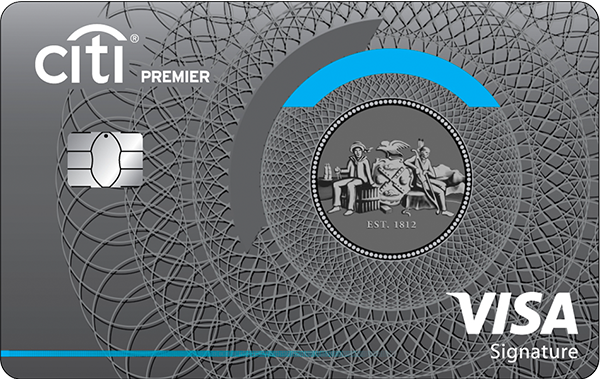 on balance transfers for 12 months (no BT fee) and a reduced annual fee of $195 in the first year. Debt doctor: Do balance transfers really save you money? A balance transfer is moving an amount of money owing (a debt balance) from one financial provider or product to another. You can transfer the balance of any debt to a different product or provider, however it's most common with credit cards. There is a multitude of reasons for balance transfers. Most often a credit card balance transfer will result in a better deal such as a lower or no interest rate applicable to the new balance. A credit card balance transfer can be a helpful way of managing credit card debt. By lessening or removing the interest payable on a balance, you could get on top of the principal debt. 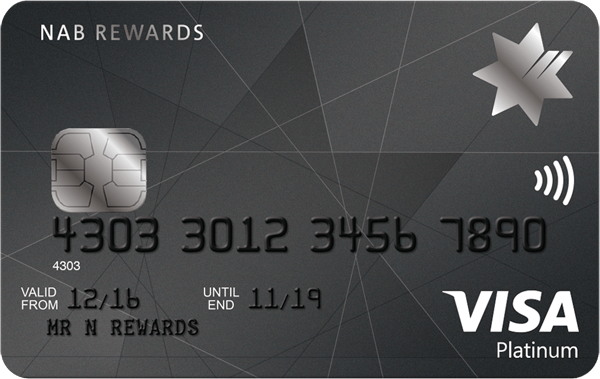 Another benefit of a credit card balance transfer is moving to a credit card product that has more to offer. Once upon a time, the only difference between credit card products was the provider and the interest rate. 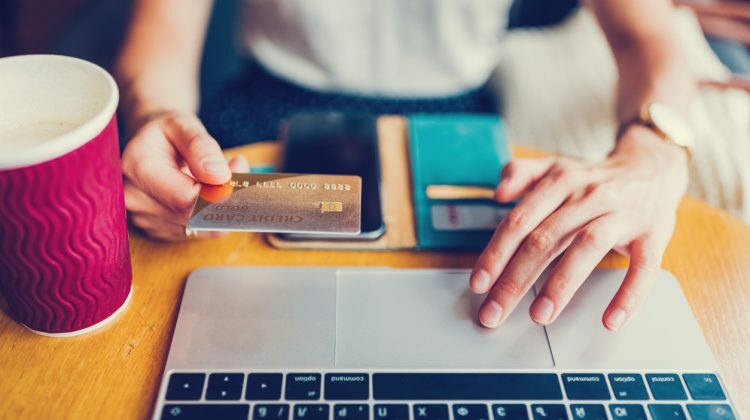 Now there are more differences, so it's worth regularly using a credit card comparison tool to see if your current card stacks up against the competition. 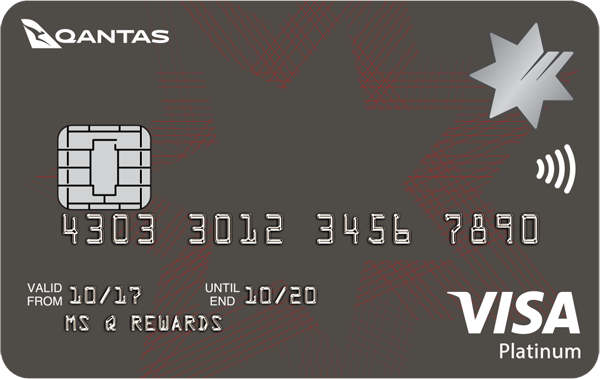 Analyse what your current credit card offers and compare it to another product that has a credit card balance transfer. You might find that transferring the balance from your existing provider to another product gives you more benefits other than the transfer itself. Does a credit card balance transfer save you money? Whether a credit card balance transfer saves you money or not depends on your personal financial management. 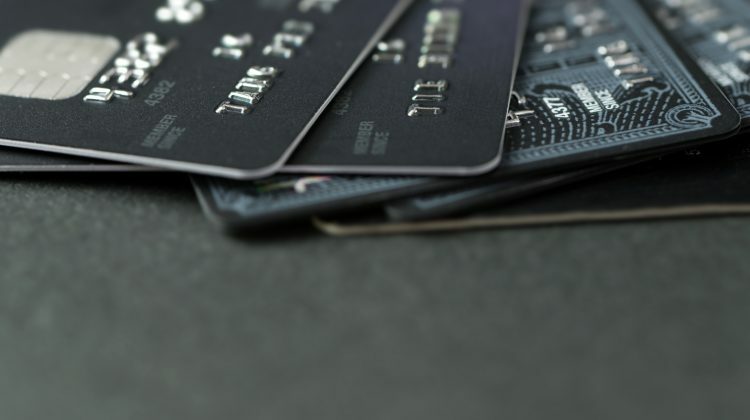 For most people, the primary motive for a credit card balance transfer is to move a debt balance to a new credit card that has less or no interest on the transferred balance. It's worth noting here that credit card balance transfer deals are usually available for a limited period of time (which will vary depending on the product and provider). If you choose to transfer your credit card balance to a new product to reduce the interest paid on the debt, it's usually a good idea to pay off the carried balance within the timeframe offered. 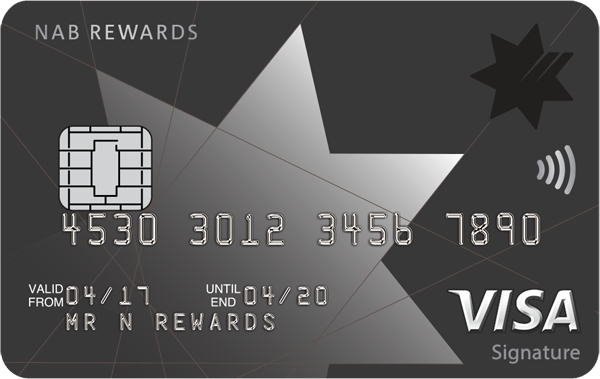 How much could a balance transfer card save you? 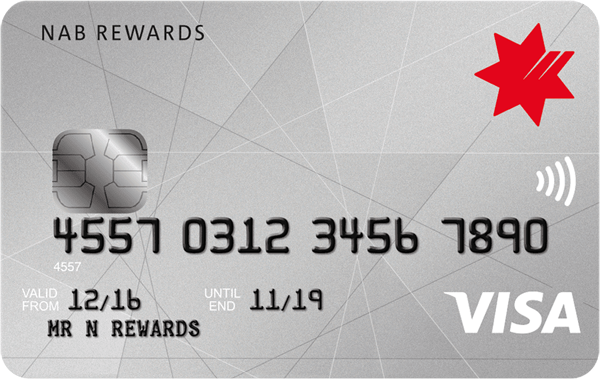 A balance transfer card could give you some breathing room. Find out how much you could save with one. 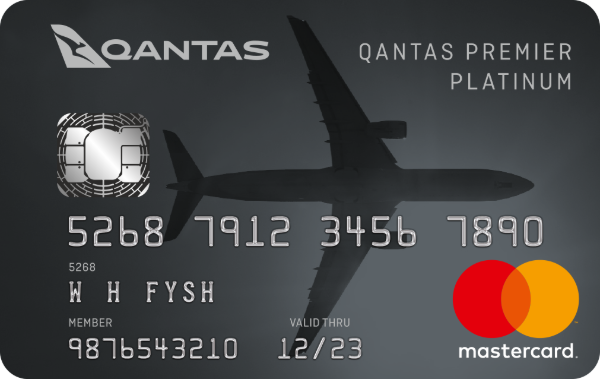 How can I make the most of a credit card balance transfer? 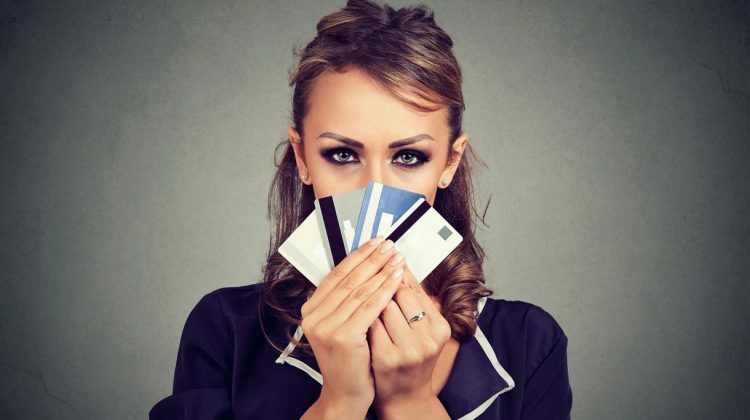 Once you've made the decision to transfer your credit card balance to another credit card product, there are some simple steps you can take to potentially gain a financial benefit. Credit card balance transfer offers are usually available for a limited period of time. To make the most of the balance transfer offer, work out a repayment schedule and stick to it. 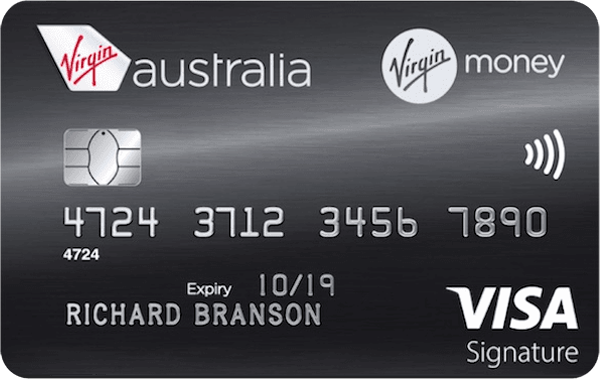 For example, if the new credit card offers 0 per cent interest on balance transfers for six months, divide the balance owing by the time remaining and setup regular repayments. To give yourself the best chance of paying off the balance transferred, restrict yourself from making purchases using credit during the introductory period. For example, if the new credit card offers a zero balance on transfers for 18 months, try not to make purchases during this time. Instead focus on paying off the carried balance. The overall benefit of interest-free days on credit card purchases and spending is that it helps you manage your cashflow. Most income is periodical or intermittent, which means that it usually comes and goes in lump sums on a weekly, fortnightly or monthly cycle. By strictly managing your cashflow, you could use any spare funds to repay the balance transferred from the old credit card. Interest-free days on a credit card give you an extended period of time to repay transactions without accruing any interest. It's worth noting that if you fail to repay the transactions made within the interest-free period, interest kicks in and is applied to the balance owing. 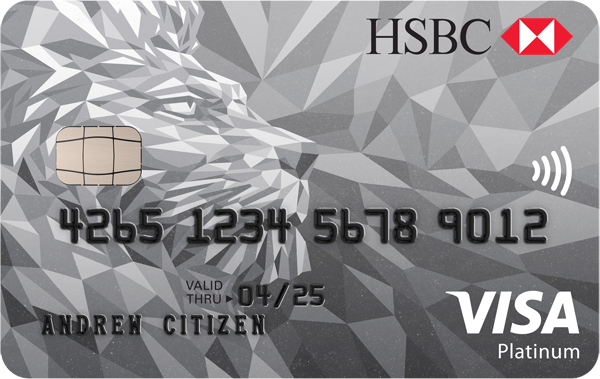 Not sure if a balance transfer card is right for you? Check the guide. I've transferred my credit card balance. What now? 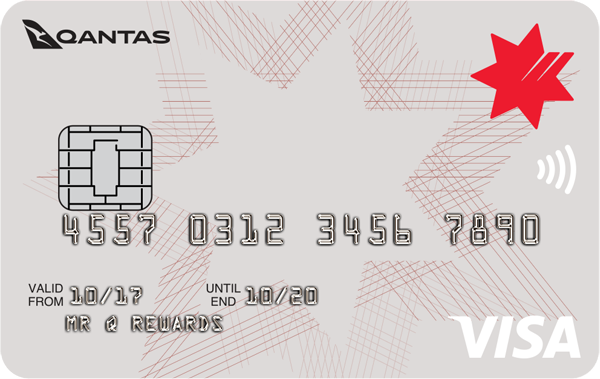 Credit card balance transfers could help you to get on top of credit card debt while offering a range of benefits such as low or no fees, reward points, discounted insurances and interest-free days. There are some simple steps you can take to make the most of your credit card once you've transferred your balance to a new product. 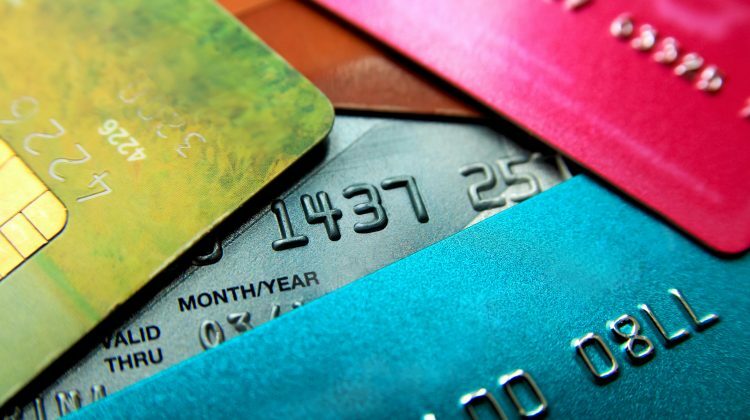 Monitor your spending by keeping a list of credit card purchases. Keeping a list of credit card purchases will help you track your spending and determine whether you're spending within your budget. Make repayments on time, and aim to pay more than the required minimum. Read your credit card statement to find out the repayment due date – late payments often result in extra interest charges or late payment fees. Set a lower credit limit. If you don't have a need for a high credit limit, don't set one. If you lack discipline when it comes to spending, a higher credit limit might lead you to live outside of your means. Try not to use credit to pay off other debts if that can be avoided. Factor recurring debts, such as mortgage repayments, rent, utility bills and living expenses, into your regular cashflow budget. 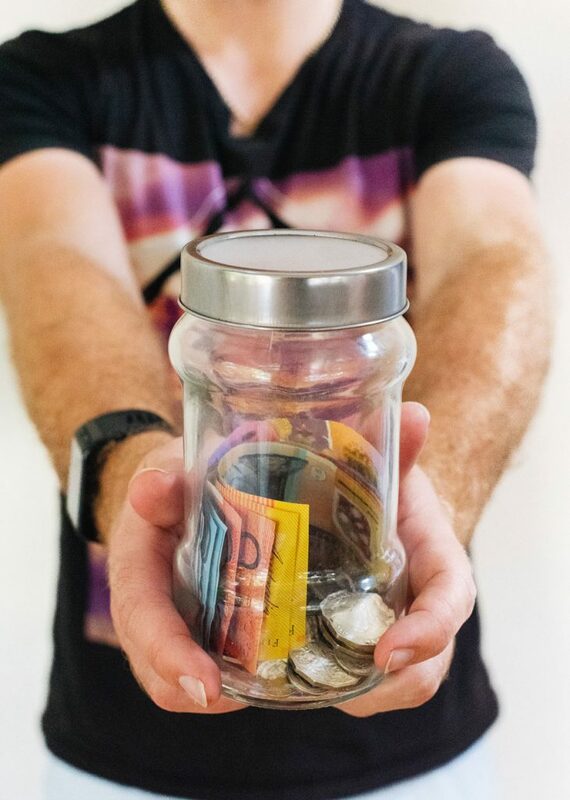 If you can't manage day-to-day living costs, you may need to seek the advice of a financial advisor or counsellor to help get you back on track. Use the interest-free days to repay purchases. 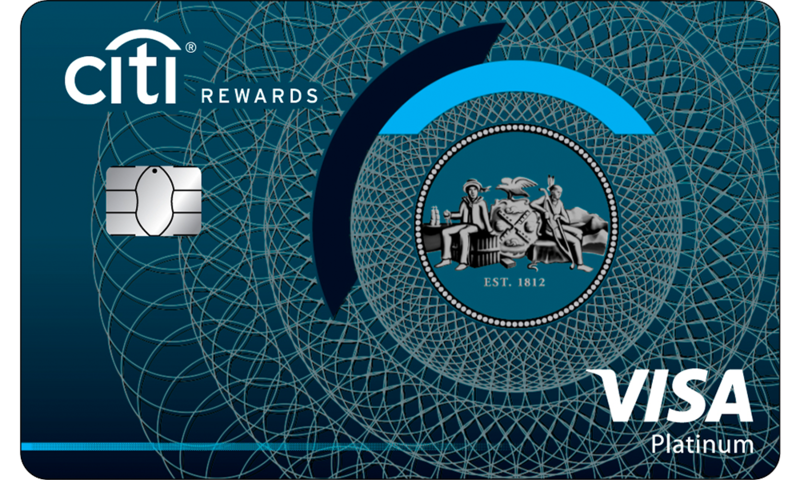 Interest-free credit card purchases are available for a limited period of time. Ensure you know what purchases you make for each statement period and when they need to be repaid before interest is applied. Carefully check your credit card statement to ensure accuracy. Compare your list of credit card purchases against your statement to ensure they match. 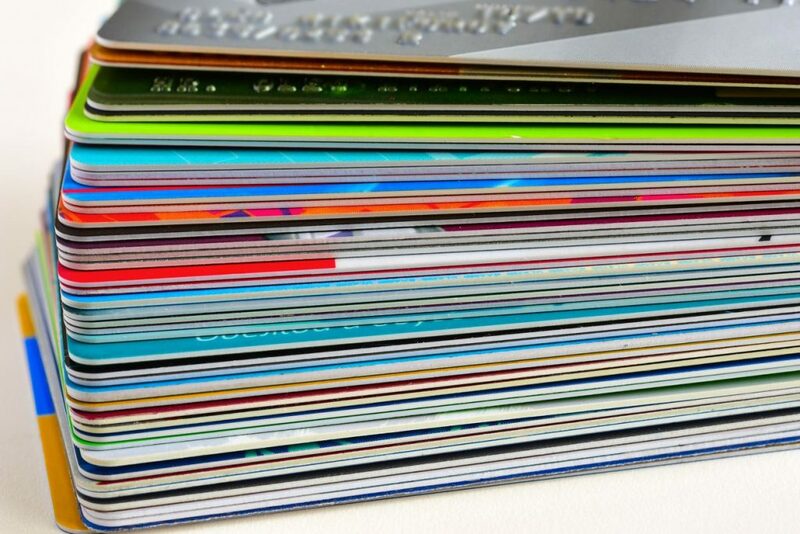 Make a note of any additional fees charged and look at ways of avoiding them next time. Ensure the account is completely settled, when you pay off the credit card. If you transferred your credit card balance with the aim of paying it off and closing the account, make sure you do it properly. Cutting up a card is not closing the account, so speak to your provider to find out how to do this to prevent further use of the card. Transferring a credit card balance from one product to another could be a smart move if you approach the practice sensibly. Balance transfers are not just useful for people who can't manage debt; they can also be advantageous for people wanting fringe benefits for their spending. The credit market is always changing, and more providers and products are continuously becoming available. Credit card balance transfers give you the ability to jump onto a better deal and possibly save money and gain financial benefit in the process. *The phrase 'some of the best' is not a recommendation or rating of products. 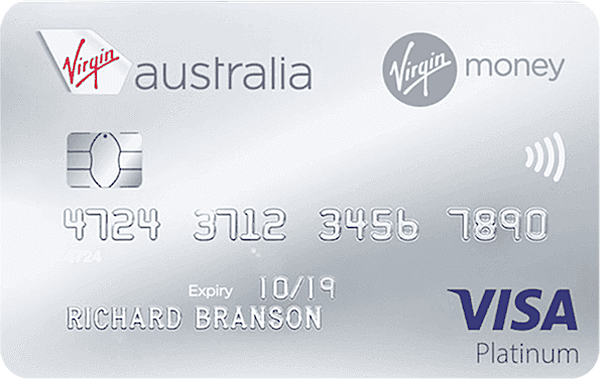 This page compares a range of credit cards from selected providers, not all products or providers are included in the comparison. No credit card is one size fits all. 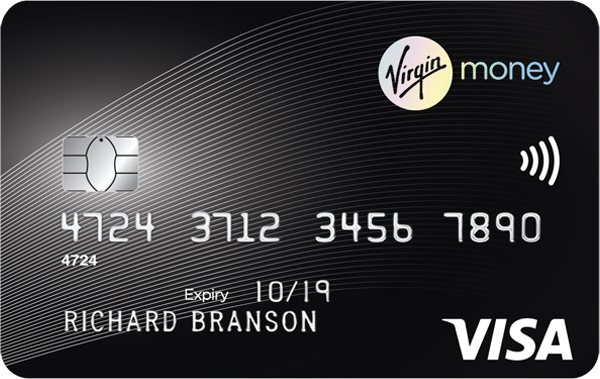 The best credit card for you will not be the best credit card for someone else. As a result, it's worth getting advice on whether a product is right for you before committing. 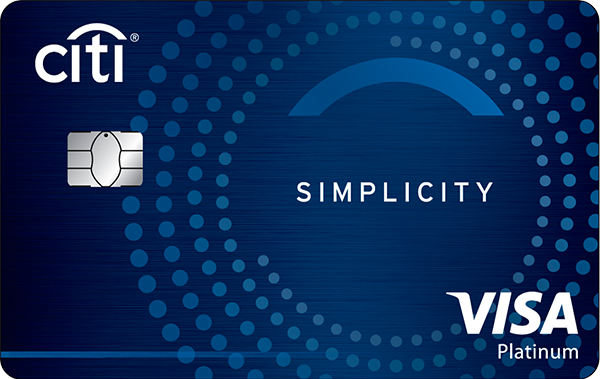 A balance transfer credit card lets you transfer your debt balance from one credit card to another. 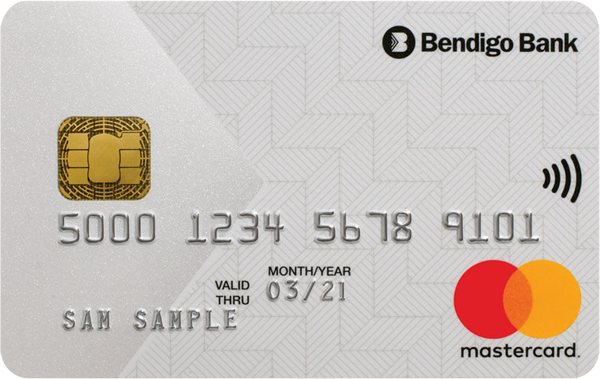 Designed to incentivise customers to switch banks, a balance transfer credit card generally has a 0 per cent interest rate for a set period of time. When you roll your debt balance over to a new credit card, you’ll be able to take advantage of the interest-free period to pay your credit card debt off faster without accruing additional interest charges. Applying for a balance transfer credit card is relatively straightforward. When your application is approved, the provider will pay out your old credit card and transfer your debt balance over to the new card. There are plenty of balance transfer offers available on the market with 0 per cent interest rates available from six to 24 months.